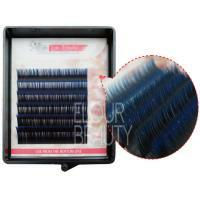 New popular blue green red colored false eyelashes extensions are very hot selling and like by beauties.Girls always want their eyelashes to be beautiful and different,and our colored false eyelash extensions are conforms to the needs of customers.We have many different colors,black-blue,black-red,black-green,black-purple,black-brown etc.They are the new popular in the market. 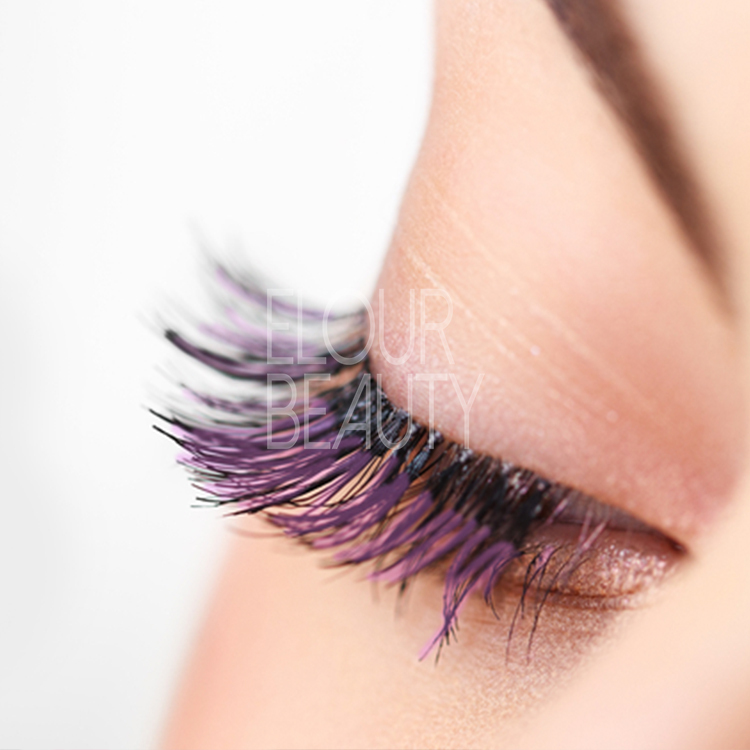 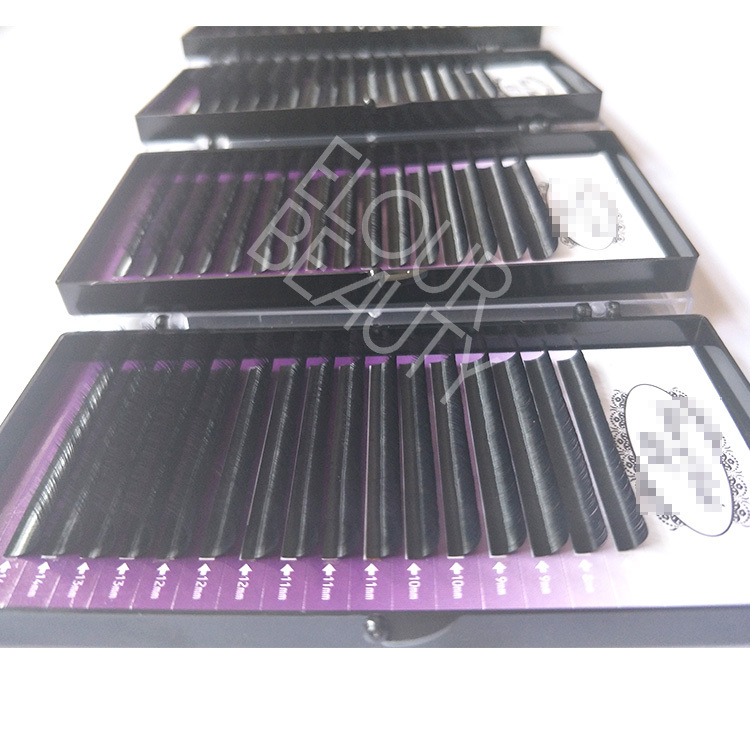 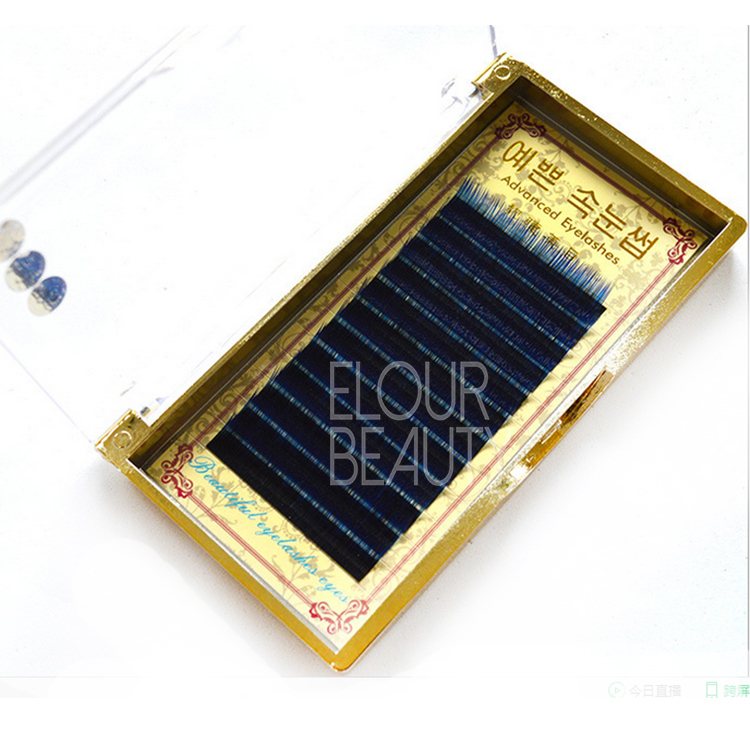 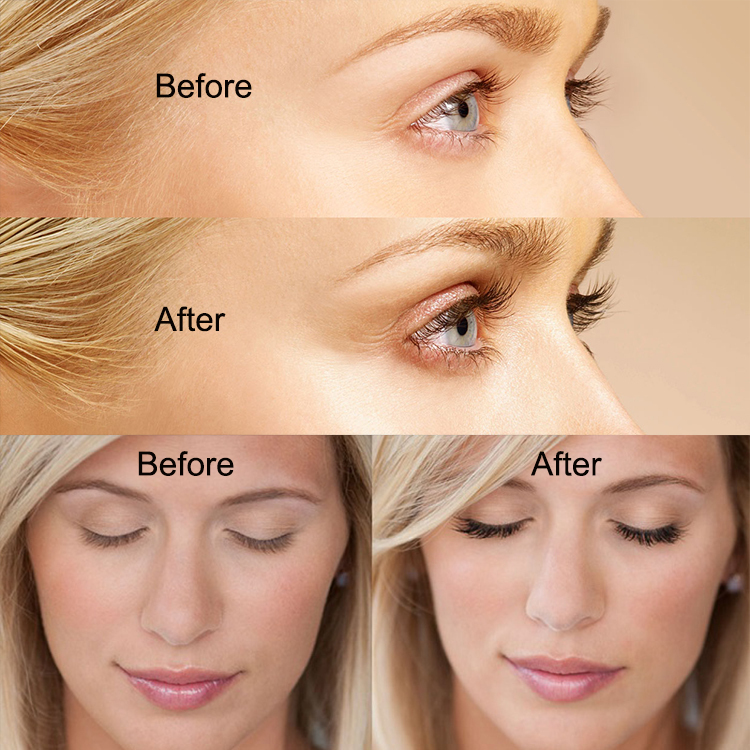 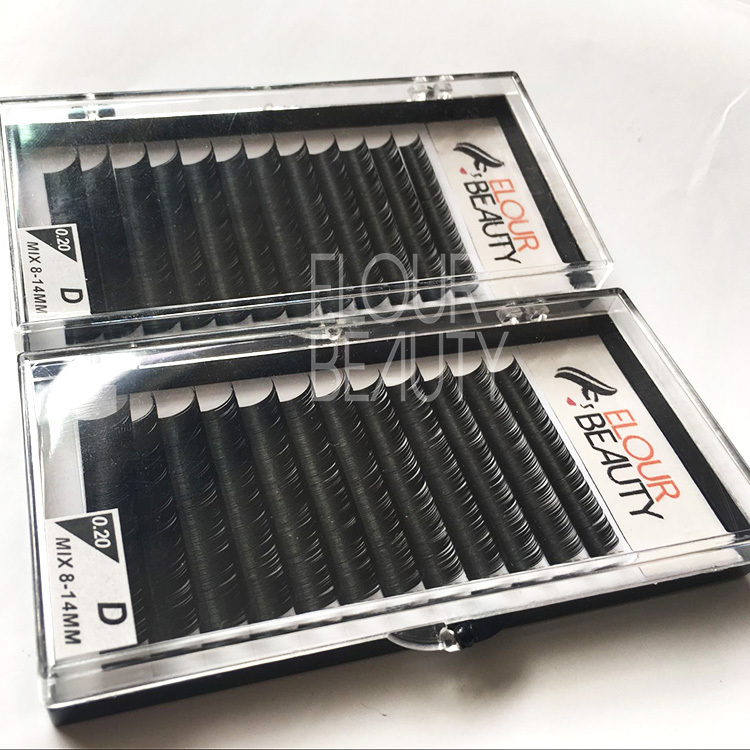 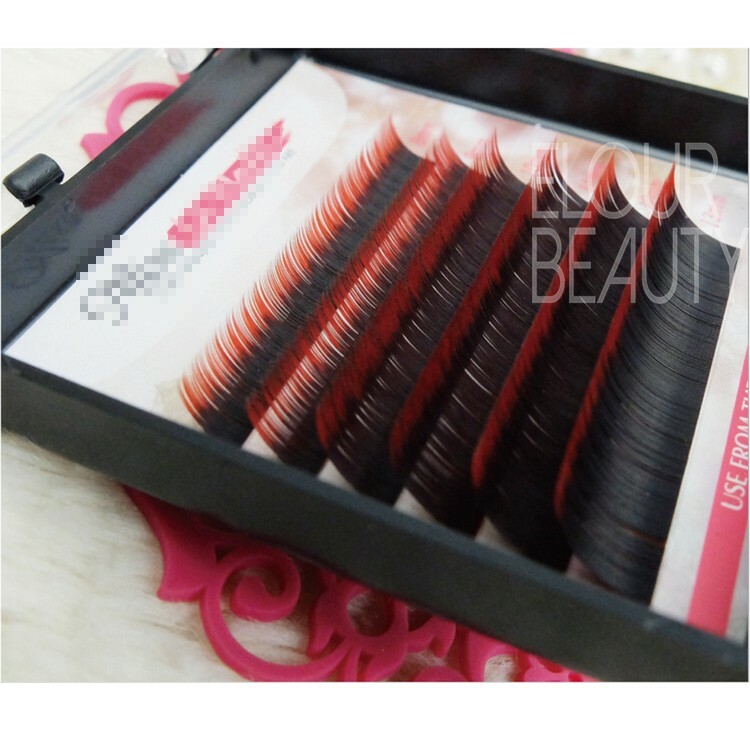 If you are a person pursues special and unique beauty,our two-tone colored eyelash extensions will make you surprised.The black color eyelash extensions is usual use,in order to give beauties different unique beauty,we lauch new styles two-tone colored eyelash extensions.These lash extensions the root is black color,and the top part is colored,so just like your eyelashes grow colored lashes.The beauty salons customers love them so much,once lauching,becomes the new popular.So if you want to try ourcoloredfalse eyelash extensions,please come to us,and will give you other many new styles! 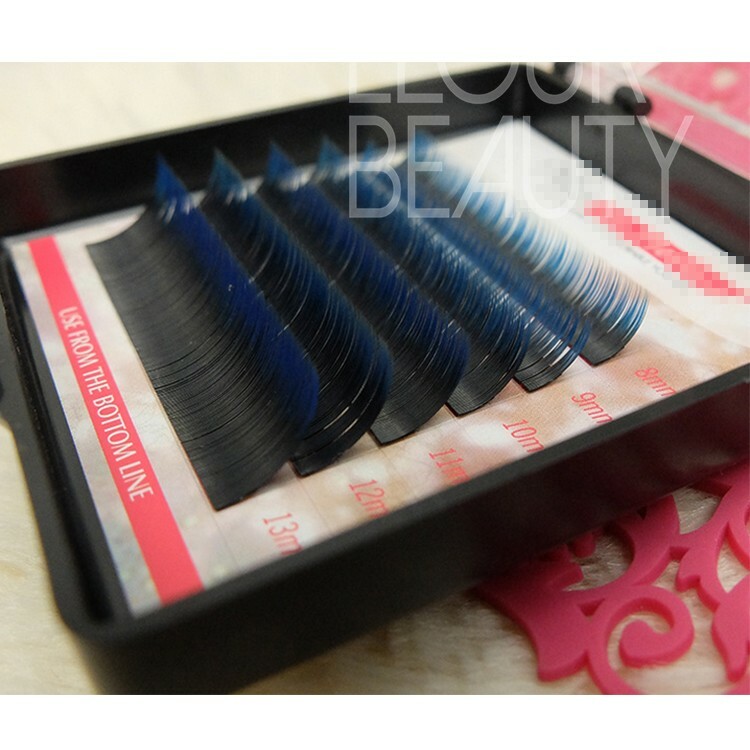 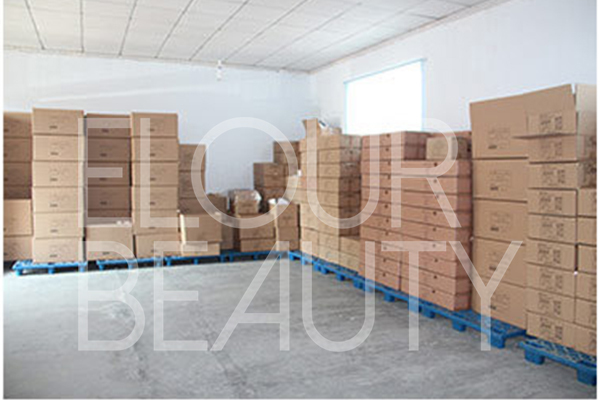 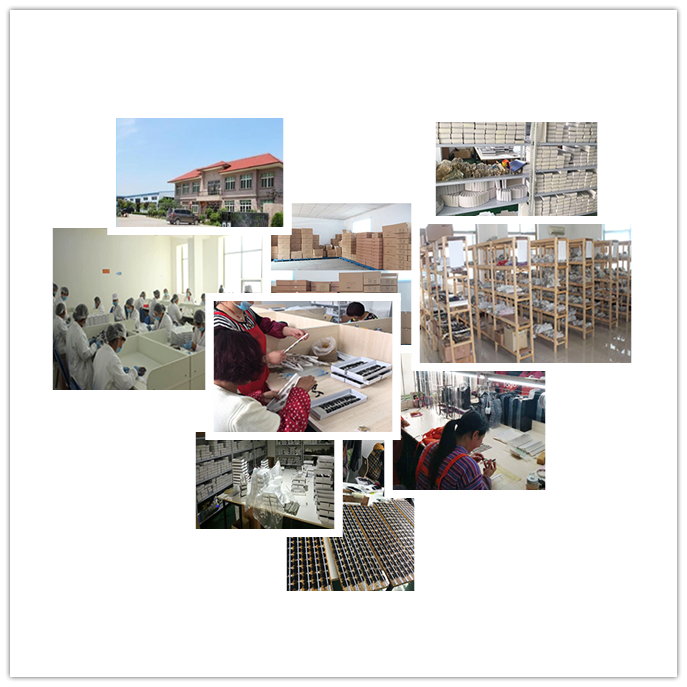 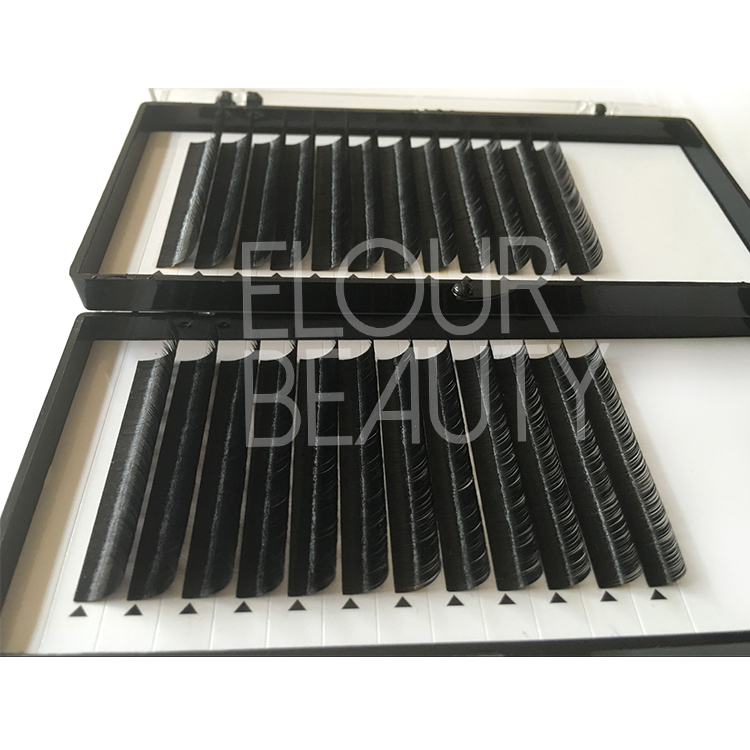 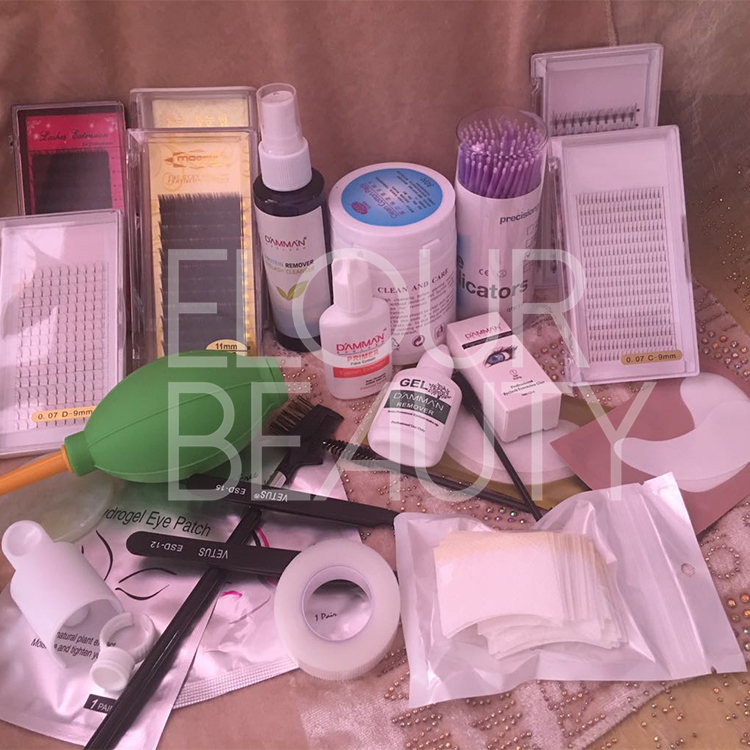 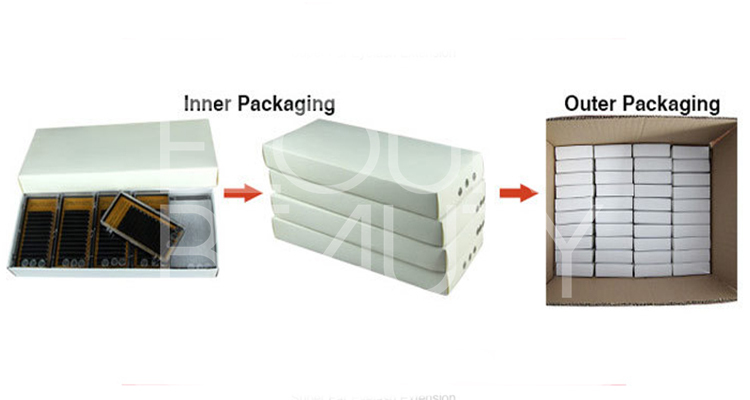 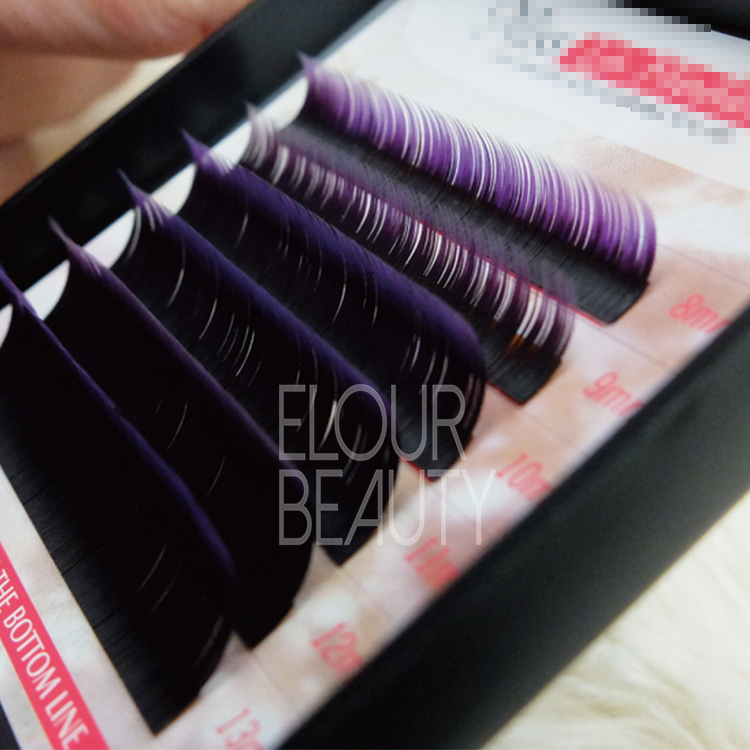 All the eyelash extensions tools，the lash glues,the makeup brushes,the gel patches,the tweezers can do private label as customers want.